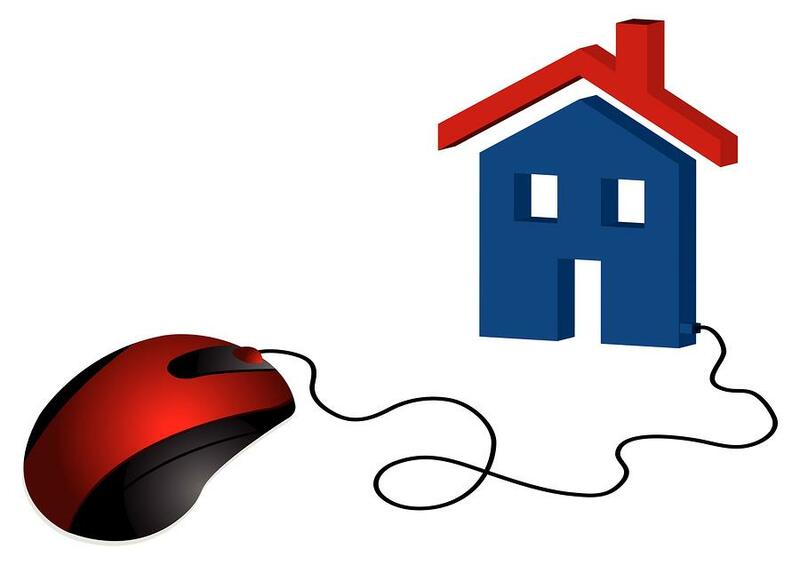 CLICK HERE FOR INSTANT ONLINE ACCESS TO VIEW THOUSANDS OF HOMES LISTED IN THE MLS®! 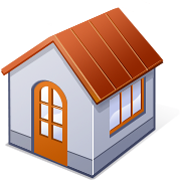 You will then be able to see all the photos of the properties, addresses, map the location and much more! Search for homes in Macomb County, Oakland County, Wayne County, St. Clair County, and all other surrounding areas in Michigan. Don't forget to sign up for email notifications. When new properties matching your search criteria come on the market, you'll be automatically notified! Complete FREE access to ALL homes currently on the market through the MLS® including pictures, details and addresses! MLS®, or Multiple Listing Service is an information sharing and marketing tool created by REALTORS® to make it easier for the public to buy and sell homes. I'll be looking forward to showing you showing homes! Once you find a home call me at 586-438-3038 right away to schedule your private viewing. I'm ready to find my dream home, Dolores! Click Here to See All Homes For Sale.